Busy Bees at Wakefield - Science Week. 12th March 2018 - 16th March 2018. We have had a great week of exploring different aspects of science. 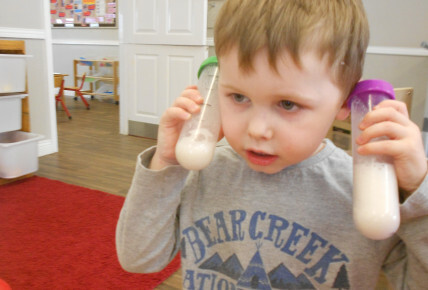 Pre School have particularly enjoyed taking part in a range of experiments that created reactions. 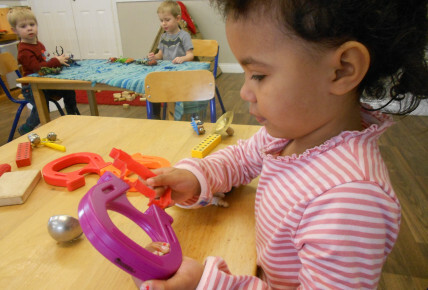 They have also explored magnets as well as looked at changes. 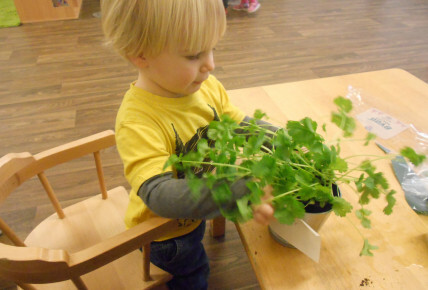 Toddlers have focused on the natural world for Science week, exploring planting seeds, colour changing flowers and using our senses when exploring herbs and plants. Our babies have had the opportunity to mix solutions as well as explore floating and sinking and melting ice. 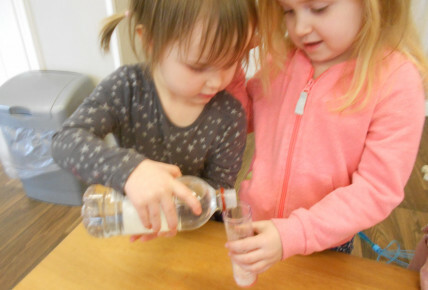 Science activities can be linked to several aspects of the Early Years Curriculum from Understanding the World to Communication and Language.